Peter Sellers' comic genius is undeniable. His radio, television, and film work has influenced everyone from the Monty Python troupe to Mike Myers. He gave movie audiences iconic characters like the laughingly wicked Dr. Strangelove, and the bumbling Inspector Clouseau. In the 1960s, his rise to stardom made him one of England's most recognizable stars, on par with the Beatles. 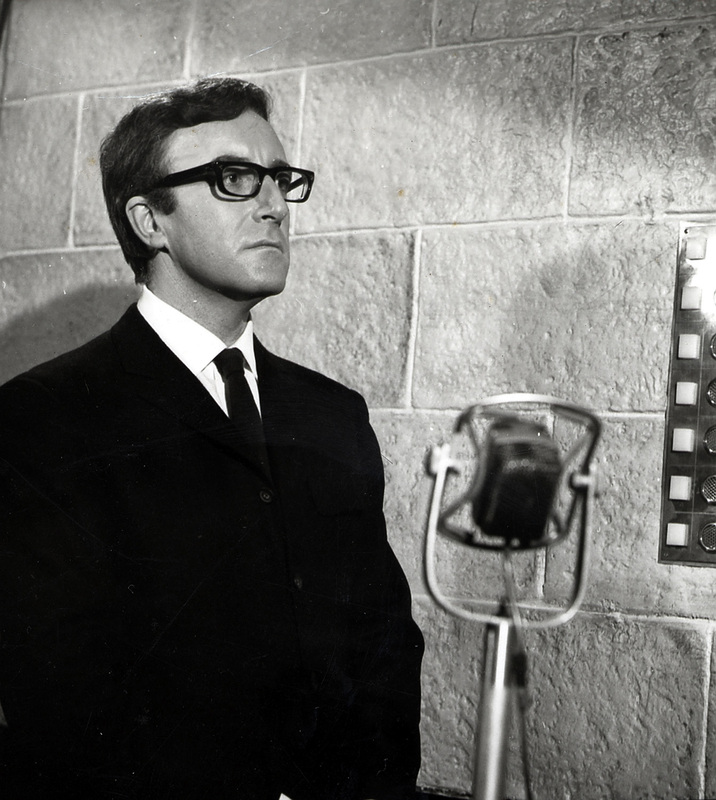 Now, four decades after the height of Peter Sellers' career, David D'Arcy hosts an engaging look at this comic genius. We'll hear from Sellers' collaborators Blake Edwards, Paul Mazursky and Joe McGrath, as well as Mike Myers, Tracy Ullman, John Lithgow, Geoffrey Rush, and Sellers biographers Ed Sikov and Roger Lewis. Plus rare archive interviews of Sellers! 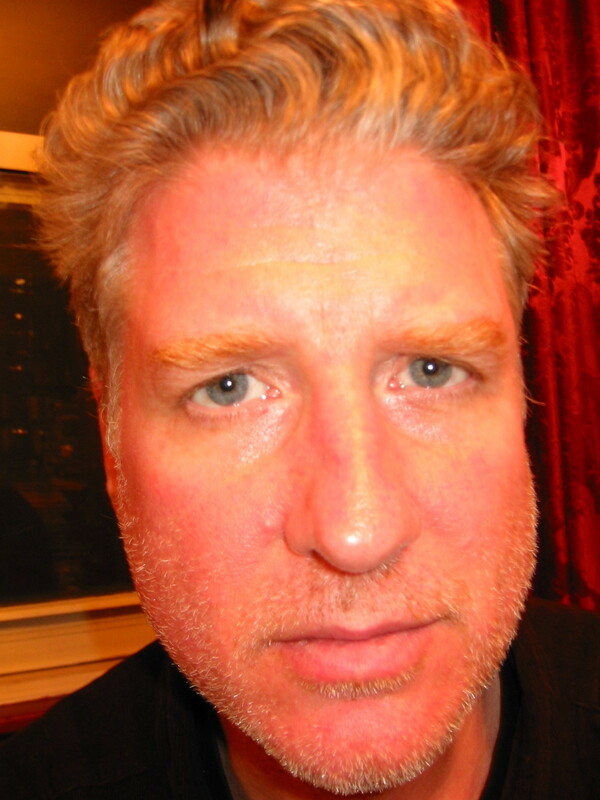 David D'Arcy is a journalist and critic who has been covering the cultural scene for NPR for almost 20 years. He is a frequent commentator on the arts for the BBC Radio program, "Front Row," and a correspondent for "The Art Newspaper," a London monthly. 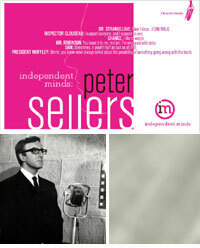 INDEPENDENT MINDS: PETER SELLERS is an hour-long special. ***Available at no charge, but registration is required. To Register: Call, email, or register online by clicking here.